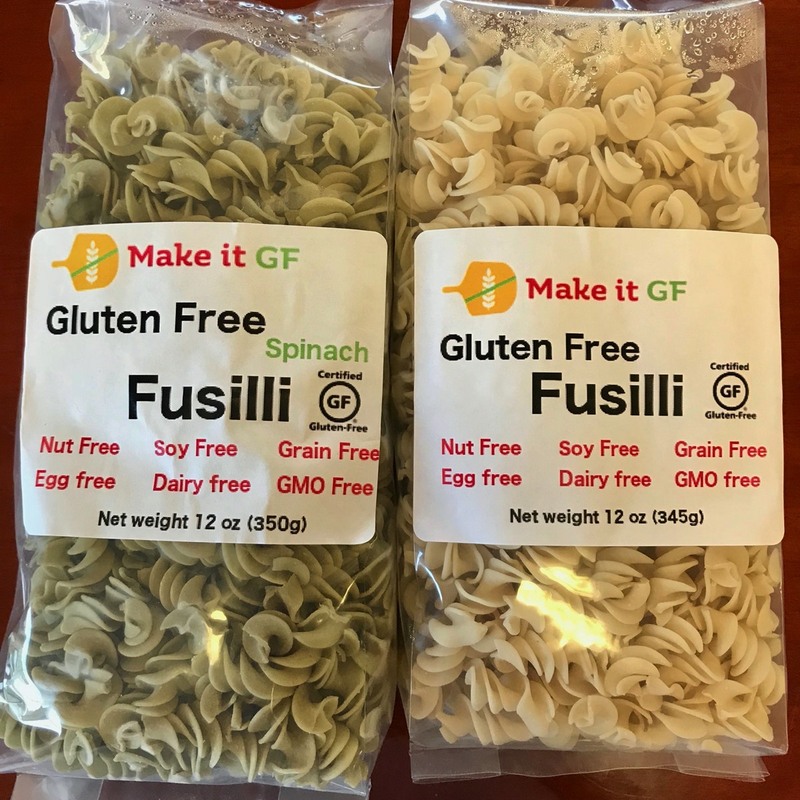 All of our pastas are based on the same basic pasta dough. 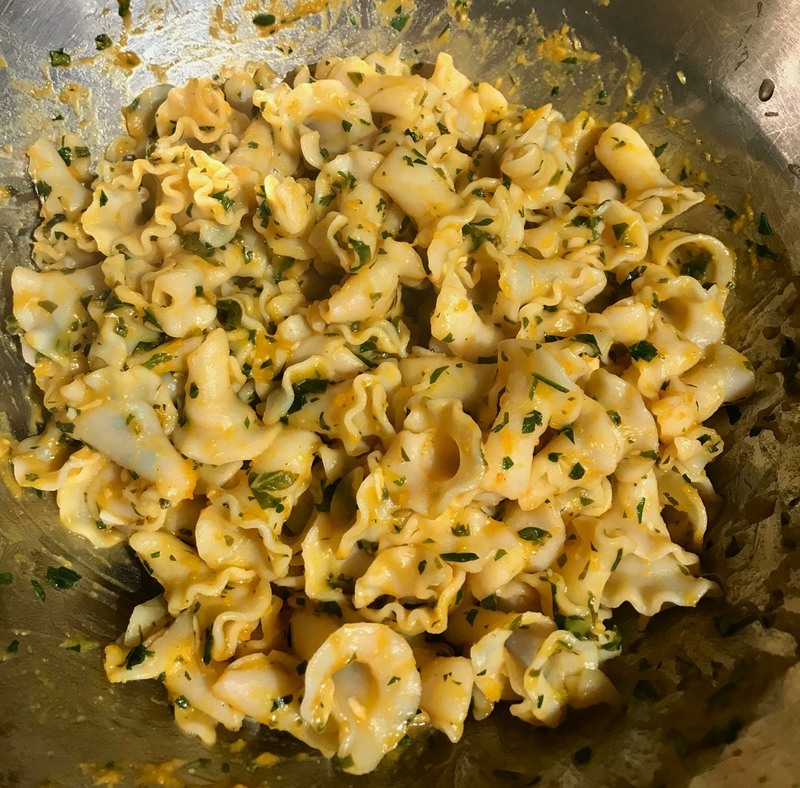 We currently four different pasta shapes: macaroni, campanelle, fusilli and tagliatelle. 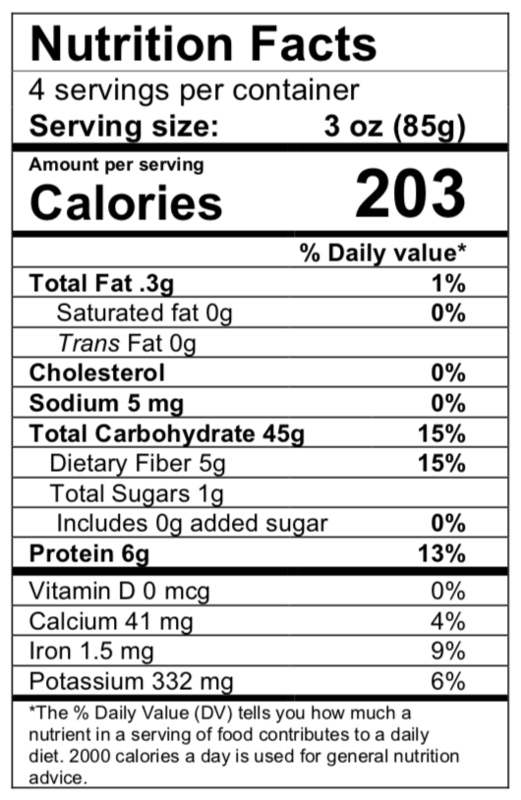 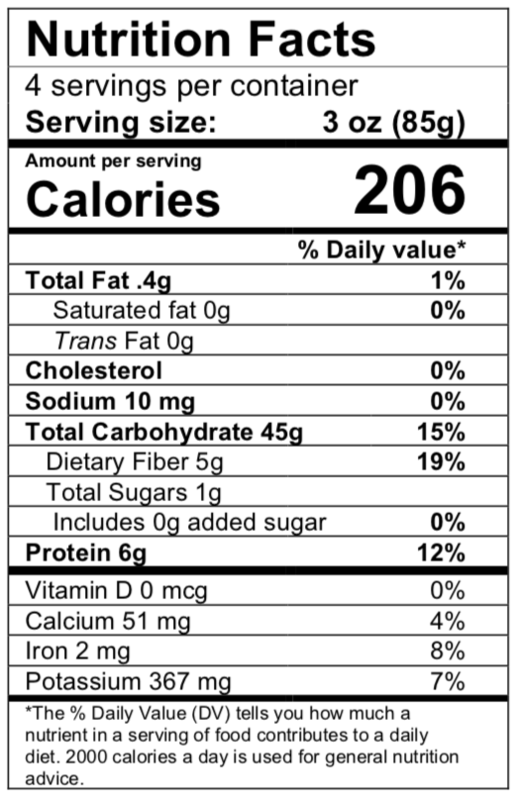 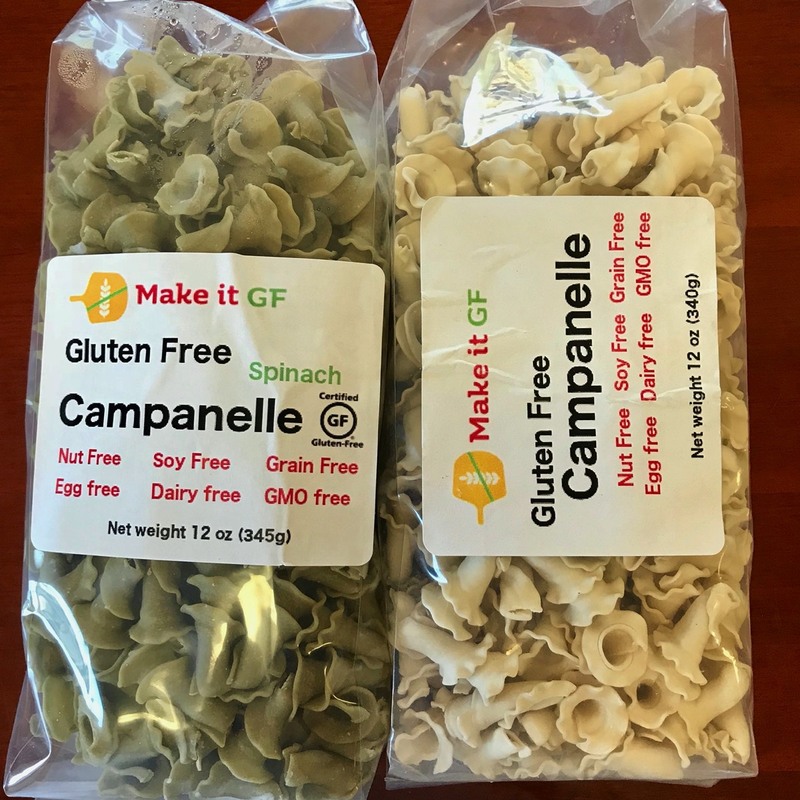 We offer two flavors, plain and spinach. 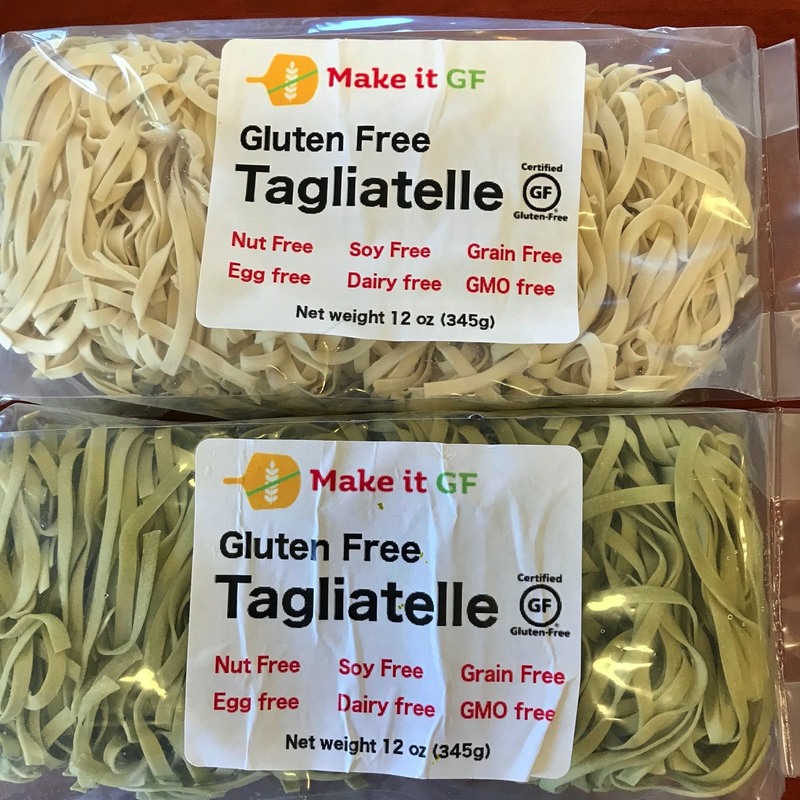 Our pastas are produced in a dedicated gluten free bakeshop with certified gluten free and non-GMO ingredients. 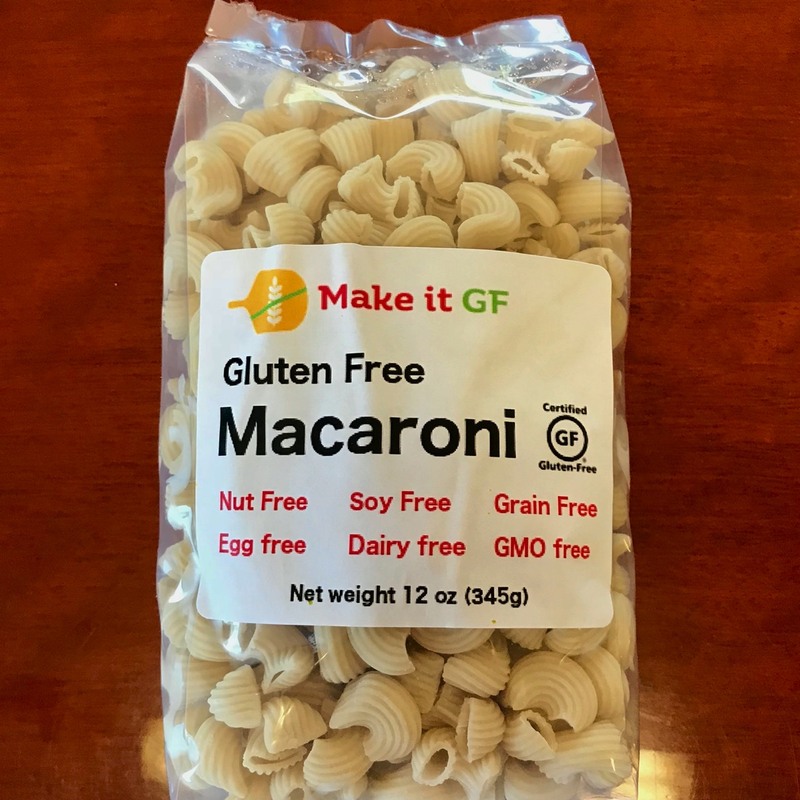 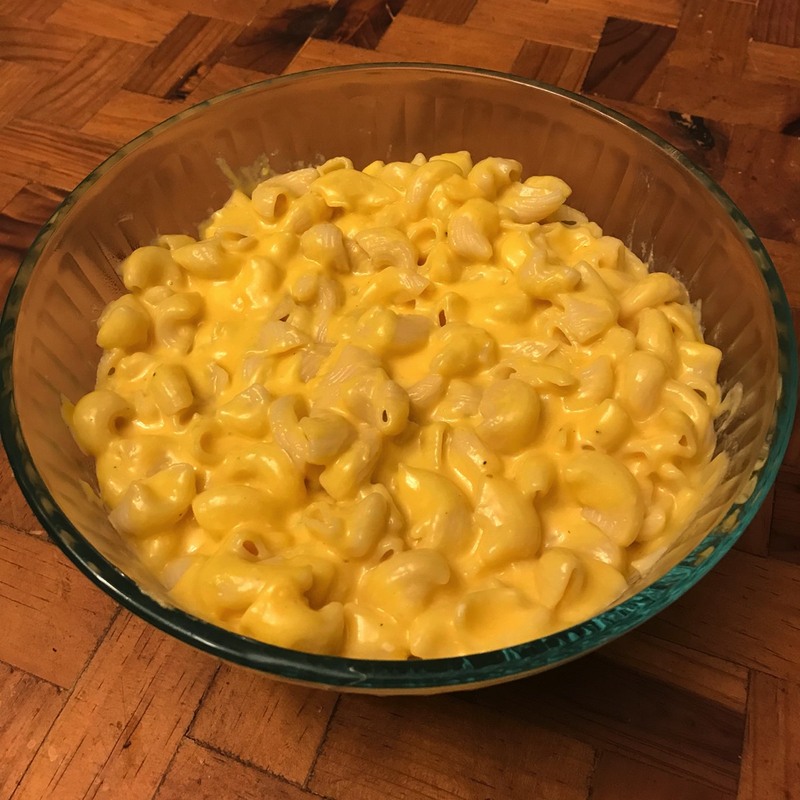 Make It GF macaroni with cheese sauce. 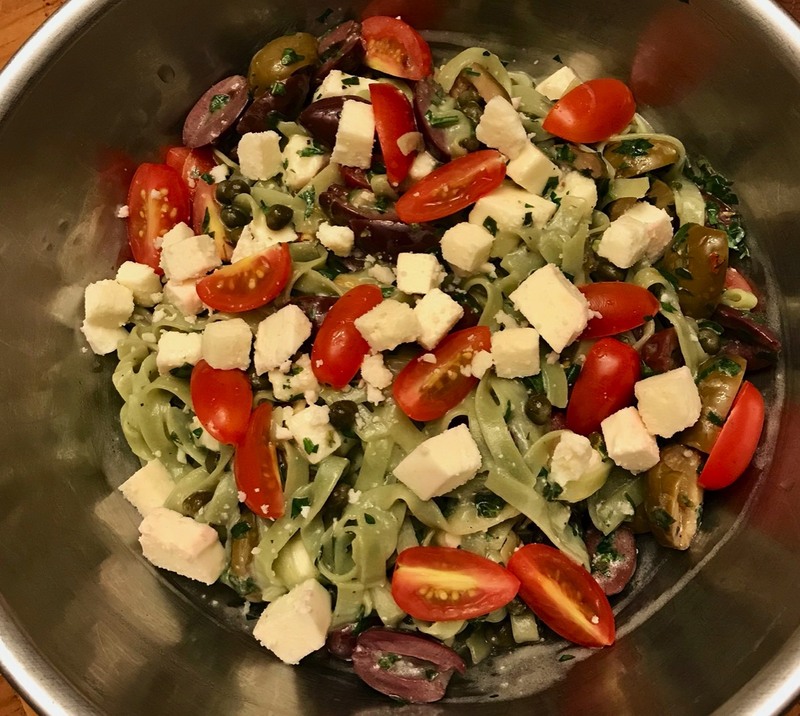 Spinach tagliatelle with tomatoes, goat cheese and kalamata olives. 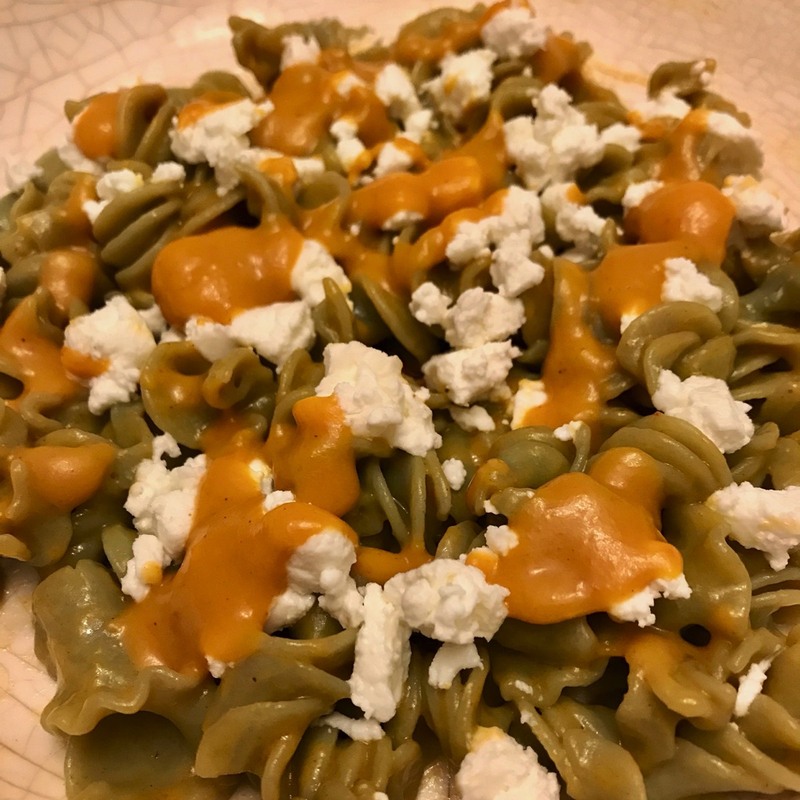 Spinach fusilli with goat cheese and butternut squash sauce.